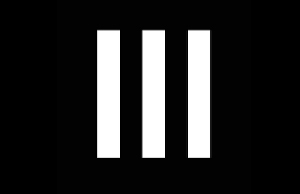 Three Winters is an electronica trio from Oslo, mastermided by synth enthusiast Anders Brunæs. Lars Fredrik Frøislie and Kim Sølve complete the trio. Taking cues from 80's horror and sci-fi movies, darkwave acts, 70's electronica like Tangerine Dream and even contemporary acts like Zombi, Three Winters have woven a rich and strong tapestry of retro-futuristic sound on their stunning debut album Chroma. The album is laden with thick, sonorous analog synthesizers and drum machines, and the sound is both authentic and surprisingly forceful. 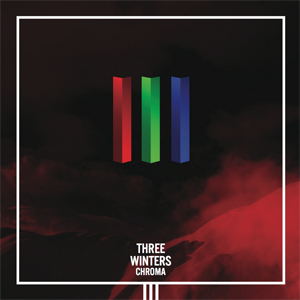 Lauded worldwide for its strong production and catchy yet atmospheric tracks, Chroma is one of our own favorite Termo releases and comes highly recommended. © 2015-16 ProgScape.com. Thanks to Simple Responsive Template for the original idea.